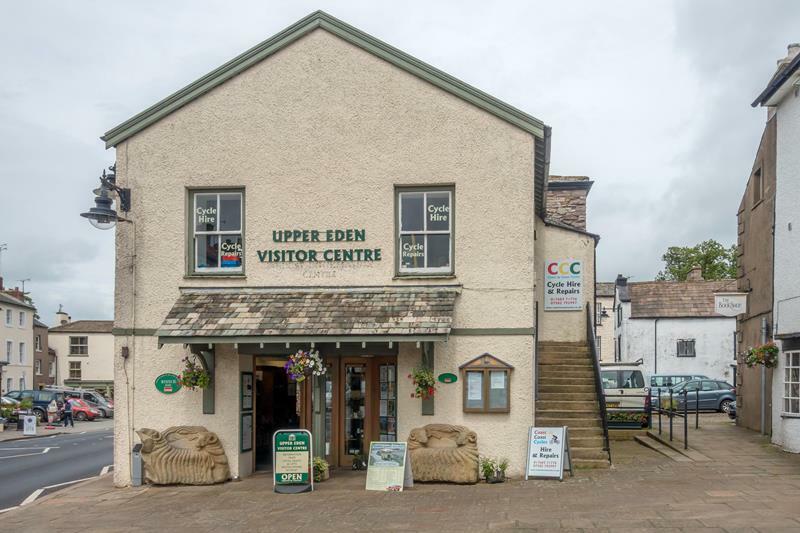 Encounter Eden intends to capitalise on the opportunity for the Upper Eden and south east Cumbria’s visitor and tourist economy. At the heart of the area is Kirkby Stephen. The town has a “newly-excellent” location due to 2016’s boundary extensions bringing the Yorkshire Dales and Lake District National Parks to its door and to the town’s existing proximity of the North Pennines Area of Outstanding Natural Beauty. The town is a natural gateway for visitors to all three and is itself capable of becoming a centre for landscape and ecological conservation and uplands research, not least by virtue of the presence of the John Strutt Conservation Trust’s 1000 acre nature reserve which arcs round it. A first step is a market research study which will define the opportunities that might exist as well as inform the refreshment of the Upper Eden Community Plan that is underway and will be delivered in 2018.